The Swedish bitcoin celebrities Christian Ander, Sergej Kotliar and Andrés Westerberg have invested more than one million Swedish kronor in the startup Altpocket. The Swedish startup company Altpocket has already made a name for themselves in the Swedish blockchain space. As late as the end of last year, a so-called pre-sale of premium licenses for the platform was done, resulting in revenues of almost 600,000 Swedish kronor (almost $70,000). Now the company has decided to raise more capital in order to further develop their business. Altpocket’s business idea is to help people who invest in cryptocurrencies to keep track of how their crypto investments are going. As Trijo News reported earlier, things are going well for the company, and they have already 100,000 users worldwide. The new investors are known names in the Swedish crypto community. 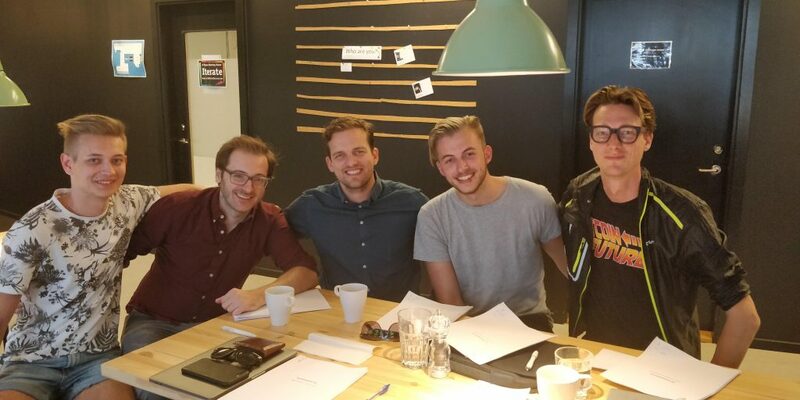 Christian Ander, founder of the bitcoin exchange Btcx, Sergej Kotliar, founder of Bitrefill, and angel investor Andrés Westerberg are now investing a total amount of 1.2 million kronor (almost $140,000). But they are also providing the company with experience. “This feels great and is a step in the right direction. It’s indeed the right people we now get involved in the company”, says Jonathan Svensson, co-founder of Altpocket together with Edwin Flataunet, in a comment to Trijo News. “Altpocket has a fantastic platform and the timing of this service is perfect. It will be a lot of fun working with Jonathan and Edwin”, says Christian Ander. The new capital will primarily be used to expand Altpocket’s premium version, and to succeed with this, they want to hire additional developers. “The goal is to get a premium version on the market as soon as possible. We will start recruiting more developers straight away”, says Jonathan Svensson.